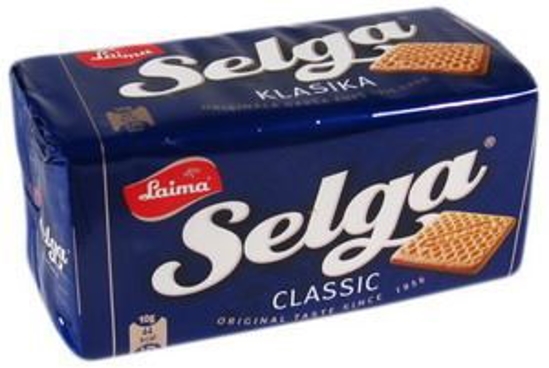 Biscuits "SELGA Classic" 180g - Russian Food Online Shop "Babushka"
It would be a task to find someone who does not know Selga biscuits in Latvia. From the very beginning Selga recipe has not changed. 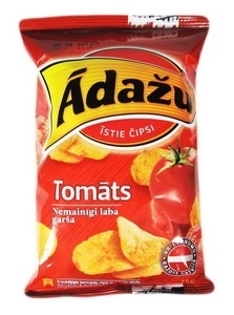 They have stood the test of time and have been customers' favourites for six decades already. 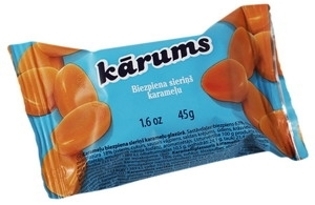 Their classic square shape is cut out to be an excellent raw material for various delicacies; biscuit “houses” filled with curds, curd cakes, cheese cakes are just a part of endless opportunities. 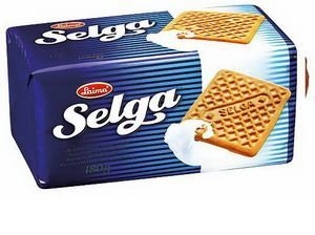 Selga Classic special taste associates with the childhood when granny used to serve them with a glass of milk and the best home-made jam.